Some people prefer to call it a customer journey or client pathways. I like to call a spade a spade, so I call them sales funnels. But what a heck is a sales funnel? 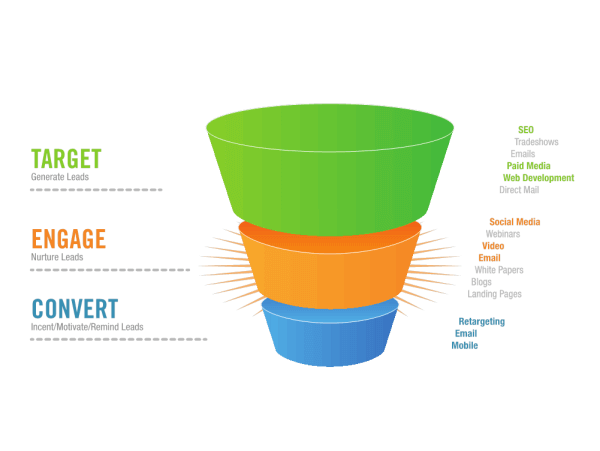 In a nutshell, a sales funnel is a process that you can use repeatedly to move prospects into clients or customers. You probably already have a funnel in your business. Whether your funnel is working for you or not, that’s another question altogether. You don’t need fancy, expensive software to have a sales funnel. All you need is a way to seamlessly move your ideal clients from finding you online to buying from you and becoming brand advocates. If you picture a funnel in your mind, at the top of the funnel you have your target market, website visitors, and people who have just found out about you. What you need to do to attract them into your funnel (or customer journey, if that makes you feel better about the idea), engage and nurture them, so they have the opportunity to know more about you, your business, your offers, and ultimately, buy from you. Some of your prospects will be ready to buy soon after they enter your funnel, while others will take longer to purchase. It’s very important to note that just because someone hasn’t taken up your first offer it doesn’t mean they will never buy from you. They may just not be at the point where they really need, want or can afford your products or services. Keep nurturing and building a relationship with them, because when they are ready, you will be front of mind. Let’s have a closer look into a sales funnel and how to build one. There are essentially 3 stages of a simple sales funnel. As mentioned before, this is the stage where prospects have just learned about you, your products, services or brand. They may have landed on your website via either organic search, paid advertisement, or social media. What you need to do at this stage is to offer them something of value, preferably free, also known as a lead magnet or freebie in exchange for their email address. Once they’ve subscribed to your e-mail list you can start building a relationship with them and move them to the next stage of your funnel. 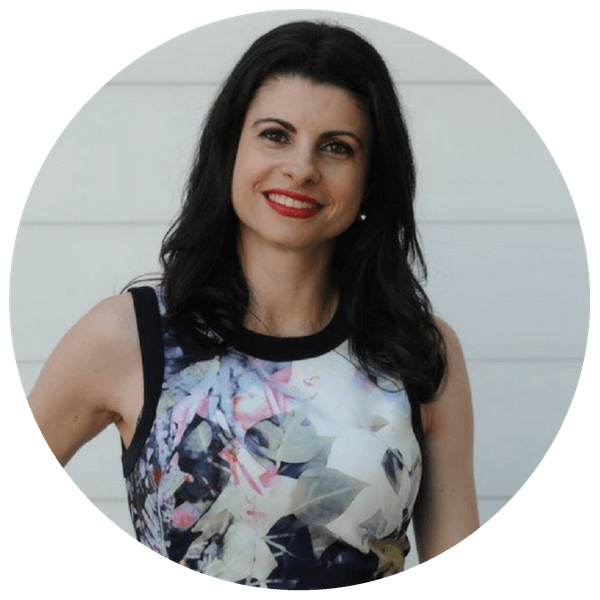 It’s important that your lead magnet has a direct relationship to your offer (bottom of the funnel), to ensure your freebie is attracting people who wants your paid solution. If you have nothing compelling to offer your ideal customers, they will most likely move on to other websites and may never return to your website again. The more quality leads you have going through your funnel, the bigger your chances to sell. Search engine, social media and Facebook advertisement are great ways to drive more people into your funnel. 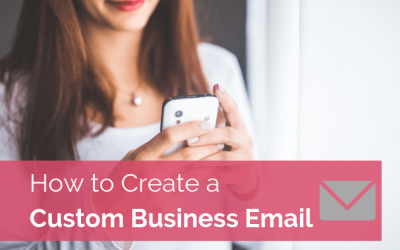 Once you have prospects in your email list it’s time to build a relationship, increase their interest and engagement with you by adding value and building trust. No one buys from a business they don’t trust. In fact, we buy from people we know, like and trust. Too often I see emails from businesses who just sell sell sell. That turns people off. You should aim to provide value and be of help most of the time, and definitely before you ask for a sale. So how can you be of help to your prospects and build trust? Content is a great way to do just that. Things like blog posts, videos, tutorials, podcasts, social media posts and interactions, testimonials and customer reviews are all great ways to be helpful and build authority and trust. Think about what you can give to your prospects that will help them trust you more, like you more, relate to you more, and will move them closer to purchasing from you. This is particularly important for service-based businesses. That’s because services are intangible and very personal. Someone’s experience of your service may not be the same as someone else’s. People are more reluctant to buy services than products. By now your prospects have been through most of your funnel, and if you’ve done a good job in nurturing them, they know you, like you and trust you, and should be ready to buy from you. Just because you have a sales funnel in place it doesn’t mean that you will send one email with an offer and BOOM, all your prospects will buy it. 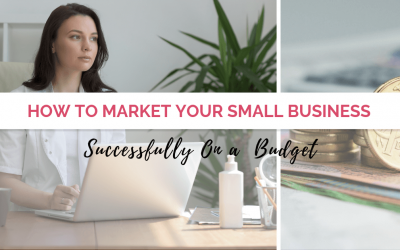 You might need a combination of things, like a few e-mails, a phone conversation, and some Facebook ads reminding them of your offer. This is just an example. You will need to find out what is the best way for you to convert. It doesn’t have to be complicated, in fact, simple is best. I really want to point out that most people stop here when it comes to sales funnels, and that’s a big mistake. It’s critical that you track and measure each stage of your funnel and your conversion rates, so you can make adjustments to improve the whole process and achieve better results. Once you know your conversion rates, you can calculate how many people you will need in your funnel to make the number of sales you desire. 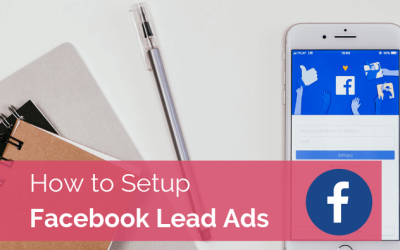 You can use paid traffic like Facebook ads for example to increase traffic and send more leads into your funnel. It’s also important to notice that at any stage some prospects will drop out by unsubscribing, and that’s ok. They may not be your ideal clients anyway. Having said that, keep an eye on your opt-out rates. If they’re too high, it may be an indication that a particular stage of your funnel isn’t aligned with your ideal clients and needs to be improved. 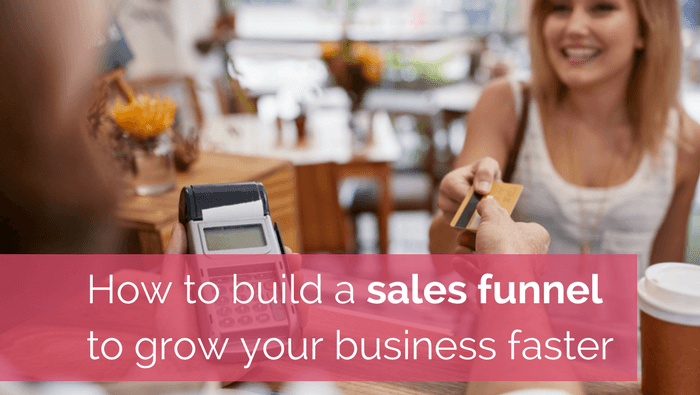 I want to end by mentioning that there are several types of sales funnels, and they can be very different depending on your business model, business stage, market, and whether you sell products or services. You will need to implement a funnel that is right for your business. As you can see, setting up a sales funnel is essential to your business success. In fact, once you start, you can implement several funnels, increase your sales dramatically and grow your business much faster. Do you need to improve or build YOUR sales funnel? Download my sales funnel roadmap here.